Meek Mill pulled a massive crowd to his “Welcome Back” concert at the Wells Fargo Center in Philadelphia on Saturday night. A total of 20,000 fans were in attendance and Revolt TV also streamed the event live. Since his release from jail last year, Meek Mill has seen his popularity surged and some folks attribute that to his relationship with Nicki Minaj. During his performance Meek Mill told the crowd how he managed to scoop up the hottest female rapper on the planet. “Somebody asked me, ‘how you get Nicki Minaj?’ I said, ‘I’m a Philly ni**a, what the f**k is wrong with you? That was not even a question,’” Meek Mill told the huge crowd. On the weekend Meek Mill also posted a photo of himself hugging Nicki Minaj from behind. “And I luv it baby!” he wrote in the caption. 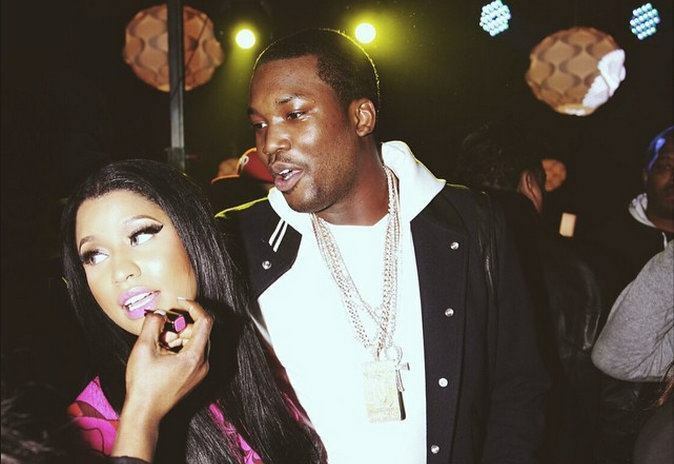 But it has not always been smooth sailing for Meek Mill and Nicki Minaj. 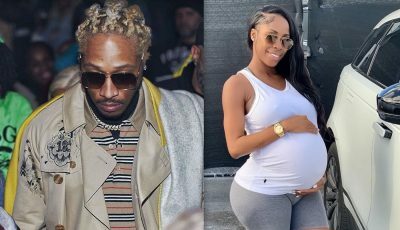 Source connected to the Trinidadian rapper told Urban Islandz that they have been having huge fights with Meek calling her a arrogant diva. “I think that Meek thinks that she is too arrogant and demanding and he is not use to dealing with girls with strong personalities like that so maybe that is one reason why they are having so much fights,” sources told Urban Islandz. While Nicki Minaj wasn’t present at Meek Mill’s concert, a bunch of other big name rappers were in attendance including Fabolous, Rick Ross, Young Gunz, Yo Gotti, Jeezy, Jadakiss, and French Montana. Nicki Minaj is currently in Europe for her PinkPrint tour. Meek will be joining her on the North American leg of her tour.